The most popular smartphone operating system today, Android, is ran by more than a billion devices worldwide and is in a commanding position with a share of 80% worldwide. With this in mind, let’s look at a brief history and see how a once promising company turned into the giant it is today. 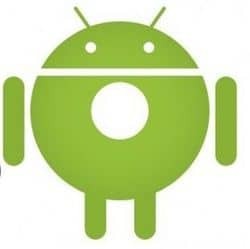 Founded in the year 2003, Android was acquired by Google in the year 2005 as part of what at that time was the beginning of the company’s new strategy. Apparently, it was part of the deal that the money involved would remain a secret. This marked the beginning of the history of Android. There have been several variants of the mobile operating system before the beta version was released on the 5th of November 2007 with this date now largely considered its date of birth. Android 1.0 was the first variant available to the general public and it was introduced on the 23rd of September 2008. This was followed by the Android 1.1 which changed the API and provided some improvements like the ability to save attachments to messages. On April the 30th, 2009 the Android 1.5 Cupcake, the first one to be named after a desert, was released. Running on notable devices of the time such as the T-Mobile G1, HTC Hero or Motorola Backflip , it had features like the smart keyboard, customizable home screen or video recording and sharing which made it a favorite of many. 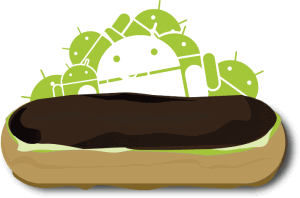 The Android 1.6 Donut came out later that year on the 15th of Spetember 2009, comprising among other things a camera app, a revamped Android Market and a quick search box (QSB), with Android 2.o Eclair released in October the same year. Additional API changes were made with subsequent upgrades. Android 2.2 Froyo was launched on the 20th of May. Its newest features included dedicated shortcuts for the phone and browser apps, the ability to share contacts with other phones and also to choose where to install apps, the phone’s own memory or the card, portable hotspots and Adobe Flash support. With the release of Android 2.3 Gingerbread, the system gained a new look, a new keyboard, on touch word selection, more control over applications and also front facing camera. Android 3.0 Honeycomb was the first one to be designed exclusively for tablet and benefited from a new UI, new keyboard, improved text selection and new connectivity options. Android 4.0 Ice Cream Sandwich, made available on the 19th of October was the first system made compatible with smartphones and tablets and developers spared no effort in trying to offer the same experience to users with smartphones with either a small screen, a big screen or a tablet. The new system bar, re-sizable widgets and easy to manage notifications made it all the more popular. Android 4.1 Jelly Bean came out on July 9 2012. It offered several improvements to the location accuracy, keyboard, it enhanced multi-user profiles through restricted profiles, it offered bi-directional texts and different language support, expandable notifications, with Android 4.2 building upon these. 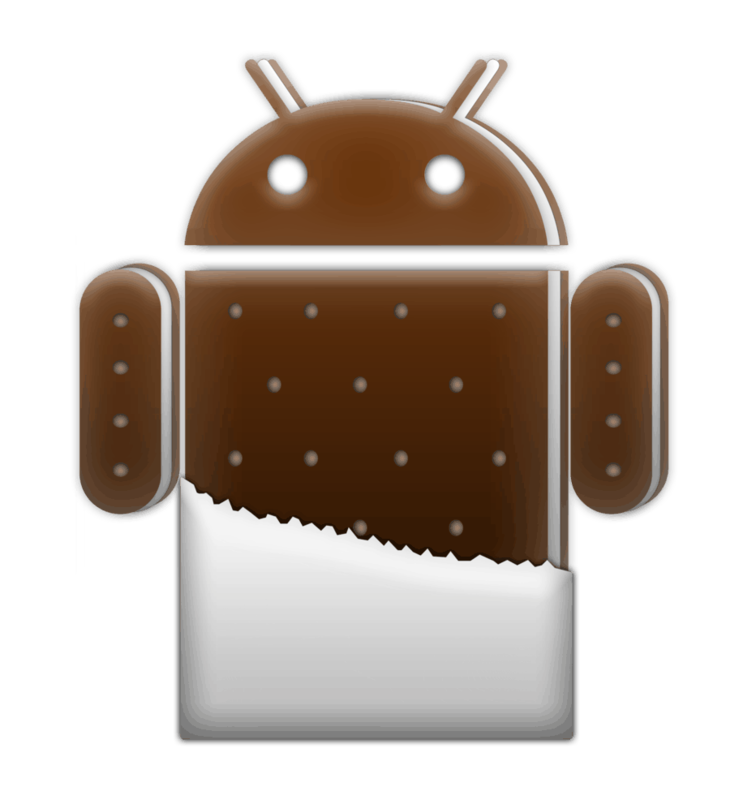 Released under the slogan, “An Even Sweeter Jelly Bean”, Android 4.3 came with an Autocomplete option for easier text inputs., even more language support, OpenGL ES 3.0 which made access to the more demanding games in terms of graphics easy. Android 4.4, released recently, is an important advancement for Android, being developed to run on a large number of devices and possessing cool features like full screen immersion, screen recording and printing capabilities, easily accessible voice search or improved notifications. What the company has in store for us in the long run only they know; for now. In the meantime, we recommend you guys getting your hands on Android 4.4 KitKat and test it. A lot! And let us know what you think of it.